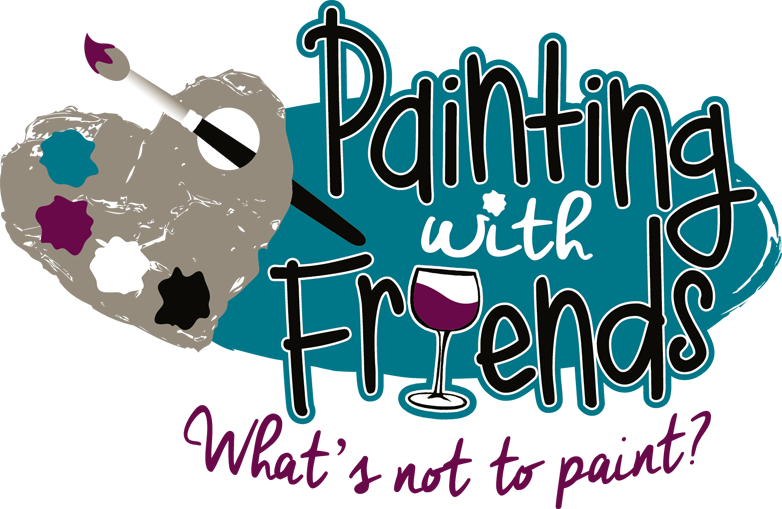 Paint YOUR team in this fun new watercolor painting class! More teams are being added all the time! Pre-registration is required and the only way to reserve your seat. Because the surface is a special order that requires 10-12 business days for processing/delivery, registration for this class will close on Monday, Oct 29th. It's football season! 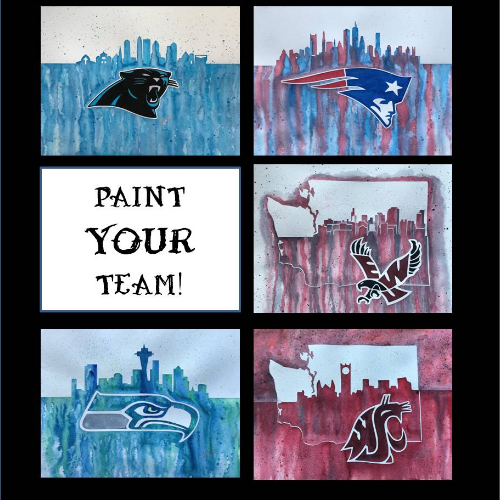 Calling all WSU, Seahawks, Panthers, EWU and Patriot fans to come try out this fun watercolor painting! If you've always wanted to try watercolor in a pretty safe, no-fail manner - then this is the project for you! Surface is a 12x18 pre-masked watercolor paper. What does that mean? No drawing! The paint will only adhere to the area that is not masked - super sweet!! When we're done, we'll pull the masking off to reveal the white area. $45/person - all art supplies provided! Round Table doesn't charge for the use of their room and I so appreciate that! Please consider thanking them by enjoying lunch or snack while you paint! Cancellation Policy: 7 days notice prior to class required for partial refund of $20. No full refunds are processed due to special order nature of this class. This painting is also avail for home paint parties, so if this date/time doesn't work for you - I can bring the party to you! Contact me for more information!